Contribution by the employer to NPS is first included under the head “Salaries” in hands of the employee. Such contribution is deductible (to the extent of 10 per cent of the salary of the employee) under section 80CCD(2). Employee’s contribution to NPS (to the extent of 10 per cent of the salary of the employee) is also deductible under section 80CCD(1). “Salary” for the purpose of points 1 and 2 (supra) includes dearness allowance, if the terms of employment so provide, but excludes all other allowances and perquisites. It also includes commission if commission is payable at a fixed percentage of turnover achieved by an employee. 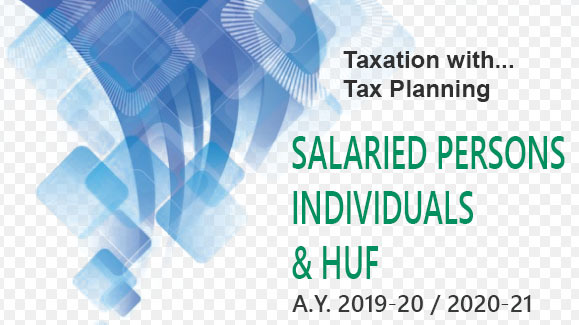 The aggregate amount of deduction under sections 80C, 80CCC and 80CCD(1) [i.e., contribution by employee (or any other individual) towards NPS] cannot exceed Rs. 1,50,000. Moreover, from the assessment year 2016-17, the employee (or any other individual who has joined NPS) can contribute an additional amount (up to Rs. 50,000) towards NPS and claim the same as deduction under section 80CCD(1B). 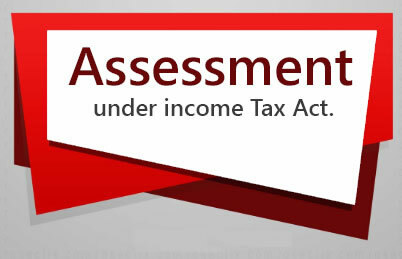 Contribution under section 80CCD(1B) is not covered by cumulative ceiling which is given in point No. 6 (infra). any other assessee being an individual. any amount contributed by any other assessee being an individual to such pension scheme not exceeding 20% of his gross total income in the previous year. Rs. 50,000 whichever is less. However, no deduction under section 80CCD(1B) shall be allowed in respect of the amount on which a deduction has been claimed and allowed under section 80CCD(1). Any amount contributed by the employer (i.e. 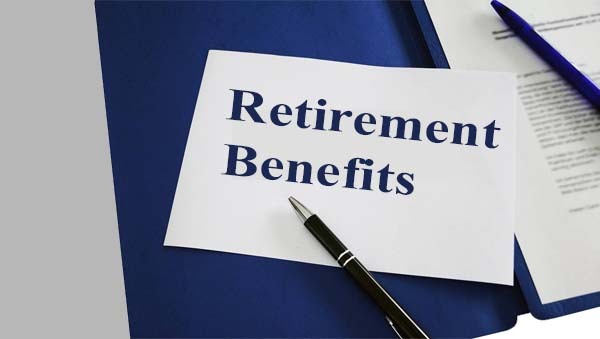 Central Government or any other employer) to such pension scheme shall be allowed as deduction for an amount not exceeding 20% of the salary of the employee in the previous year. For calculating 10 per cent limit for the above purpose, “salary” includes dearness allowance, if the terms of employment so provide and commission (if commission is calculated at a percentage of turnover achieved by an employee). However, it excludes all other allowances and perquisites (in other words, “salary” for this purpose has the same meaning which is applicable in the case of house rent allowance).